I'm a professional Linkedin Marketing & B2B lead generation Specialist. 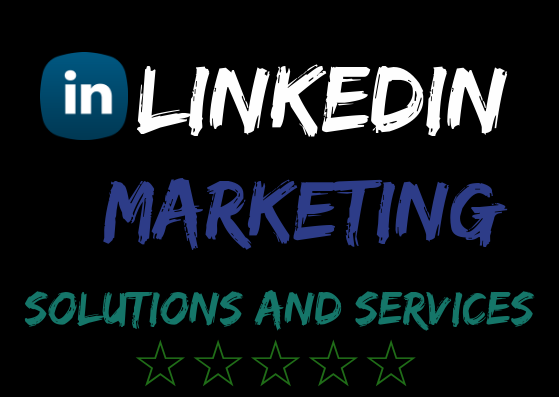 I have been performing various linkedin marketing and lead generation projects for the last 4 years. Linkedin helps you find and target relevant people and companies. It also makes it easier for you to track key leads, and reach and engage with your prospective clients. Optimized profile and high profile linkkedin connections/followers will help you achieve your goals. ✓ Create high-quality connections/followers to your expected location, industry & specific titles. No violation, Real process. I never place your account at risk. Please contact me before placing an order to discuss all the details about your requirements, so that we can mutually agree on the cost of the project and delivery schedule!